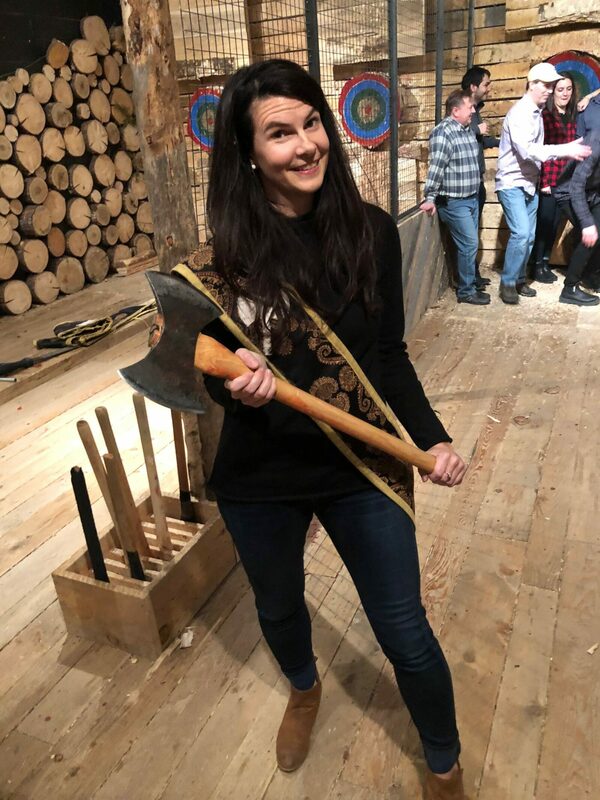 The FBM office expanded their talents to include axe throwing this past Friday at the HaliFAXE Timber Lounge. Among our skilled staff, Nikki Steele was victorious, coming in first place. This was a proud defeat against the predicted champion, Maureen Aubut who tailed closely for second. A lot of fun was had by all and a rematch has been set. A big thanks to Nataleah for organizing this fantastic team building event!